BBM lets you protect your privacy. 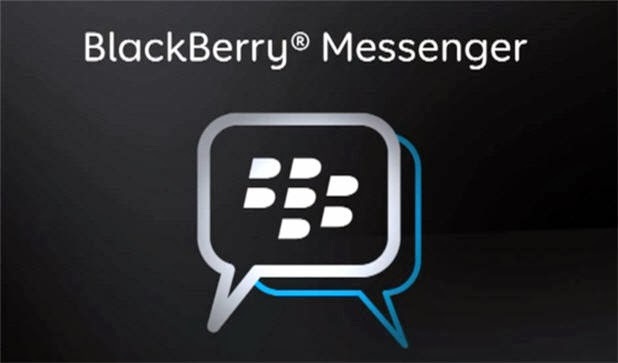 • Groups – BBM groups help you share pictures, lists, and appointments with group members. You can even be in a group with people who aren’t part of your own BBM contact list.